Reds: Cabernet Sauvignon, Carignan, Cincault, Grenache, Syrah. Whites: Merweh, Obeideh, Vermentino, Viognier. 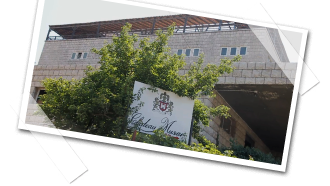 Since emerging on the UK wine market in the late seventies, Château Musar has become every wine buff’s best kept secret – its wine possibly more used in blind tastings than any other to fool tasters into thinking they are drinking a premium quality aged Claret or Rhône red. The key to the wine’s success is many-fold. Some cite that it was a tale of derring-do and the intrigue of a maverick producing wine against all odds that won the hearts of tasters at the Bristol Wine fair in 1977, leading to critical acclaim and substantial new listings. 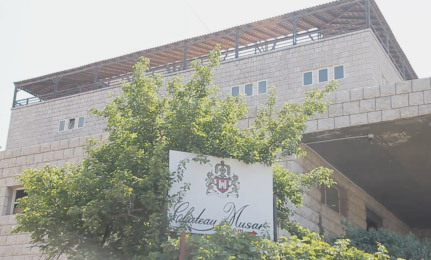 (Serge Hochar, Musar’s enigmatic owner, chose to exhibit in a fervent attempt to win a new market, his established domestic one having dropped by over half at the onset of civil war (1975 – 1990)). 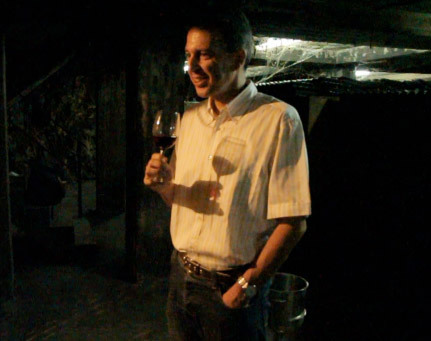 Others point to the late release of the wine (a minimum of seven years after vintage), thus presenting to the public a wine that is already drinking at its best - an expensive luxury for any winemaker and a novelty in today’s competitive markets. However, neither of these factors would be enough without the requisite quality to underpin it. 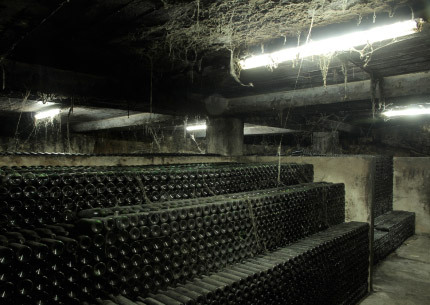 After all, there’s plenty of wine being made in war zones, and indeed lots of old wine about, but not much of it would garner the praise still heaped upon this iconic wine. 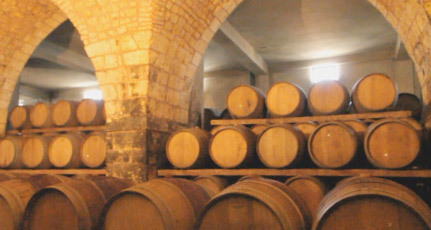 It is hard for anyone interested in wine not to be enchanted by the romance of this producer’s output, not by the stories of grape trucks running militia roadblocks or of harvesting grapes under fire, but rather by the way in which the wine is made and the importance the Château places on retaining the Musar style. The wines are individualistic and purposefully retain characteristics that occasionally draw criticism from tasters unfamiliar with the wine. They may mark the wine down for a hint of oxidation or because they can detect volatile acidity, but why should a wine not have a hint of oxidation or a little VA if it adds to its character and is deliberately there. 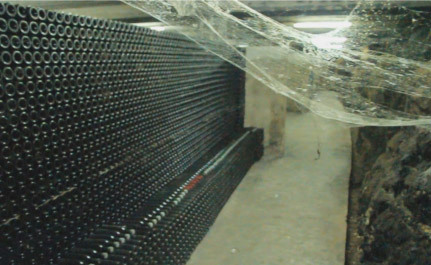 Temperature control, stainless steel tanks and many other modern innovations have been trialed and rejected because they altered the wine’s style too much. The Château knows how to make a clean fruit-driven wine and does so with its entry-level offerings (Hochar Père et Fils and Musar Jeune), but Musar itself will hopefully long remain a wonderful oddity that appeals to the open-minded looking for the unusual. 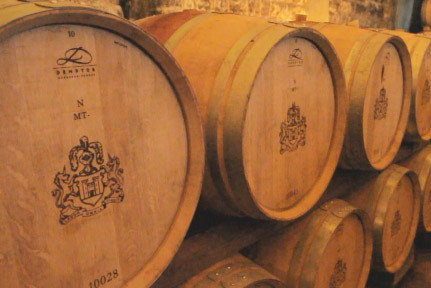 The estate’s flagship wine is aged in cement vats for one year, then barrel aged for a year before blending. It spends a further year in vat before bottling. After bottling it is aged for a minimum of four years before release. Floral on the nose with light peach and honeysuckle. Clean, fresh and again floral in the mouth, with hints of nuts and honey. No oxidation. Good length and a clean citric finish. A rich supple nose of nuts, almond, dried peach and apricot, followed by a challenging and mouthwatering palate with plenty of character: almonds, honeysuckle and hints of caramel. A good wine with plenty of life. Fresh perfumed nose of rose petal, hip and raspberry. Off dry on the palate, with flavours of warm chewy berries and a hint of spice. Soft, inviting nose of mature red fruits, orange peel, dried cherry and spice. Supple and round mid-weight palate with an array of mature berry fruit aromas, prunes, raisin, cloves and leather. Fine soft tannin and a lingering finish. Garnet. A beguiling kaleidoscope of dried strawberry and cherry mingling with dried fig, raisin, cedar wood and toffee. Structurally still youthful on the palate, with plenty of fine tannin and acidity supporting a myriad of aromatics: warm crystalised berries, quince jelly, rosehip, layers of spice, cigar box, dried tobacco and clove. Opened up over time in the glass, rather than lost character. Part of the multi million bottle treasure chest at Musar. I did ask precisely how many but was invited to count!